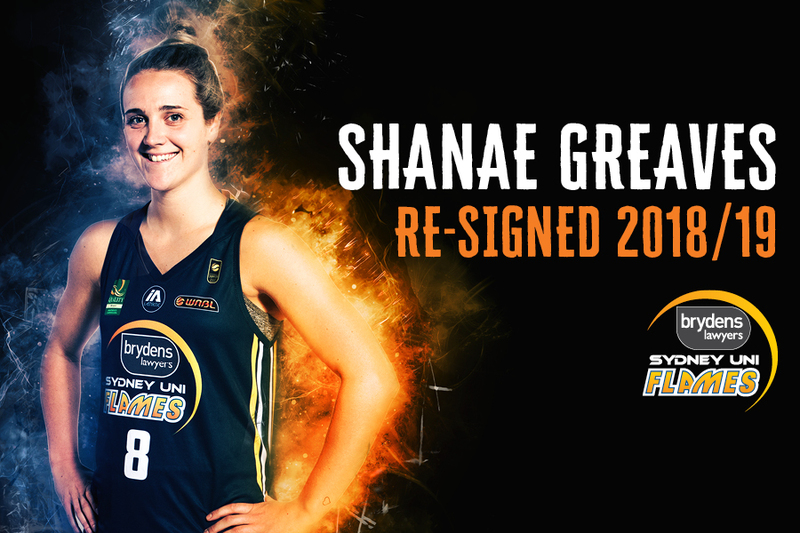 The Brydens Sydney Uni Flames are pleased to announce the re-signing of Shanae Greaves for the 2018/19 WNBL season. 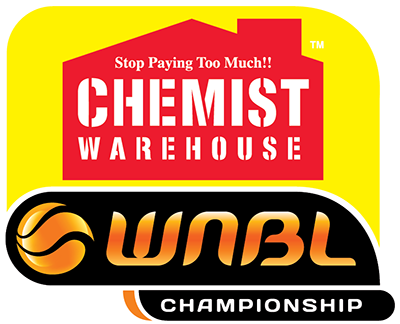 Shanae began her WNBL career with the Deakin Melbourne Boomers in 2013, playing three seasons before making the move to Sydney in 2016 where she claimed her first national title. 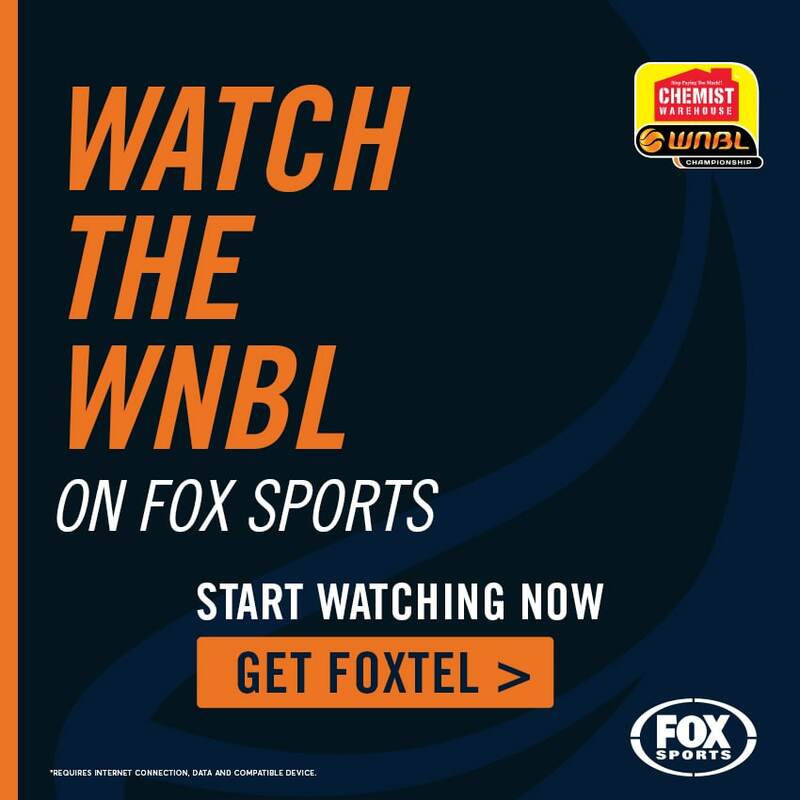 With more than 100 games of WNBL experience under her belt, celebrating the milestone at the beginning of the 2017/18 season, Greaves brings unparalleled energy to the team. On court, she is a physical and imposing defensive player, while off-court; she brings incredible spirit and vitality to the group. Shanae said she is thrilled to be back playing for Sydney another season. “Sydney has really become home for me. I love the city, the club and the girls I play with. 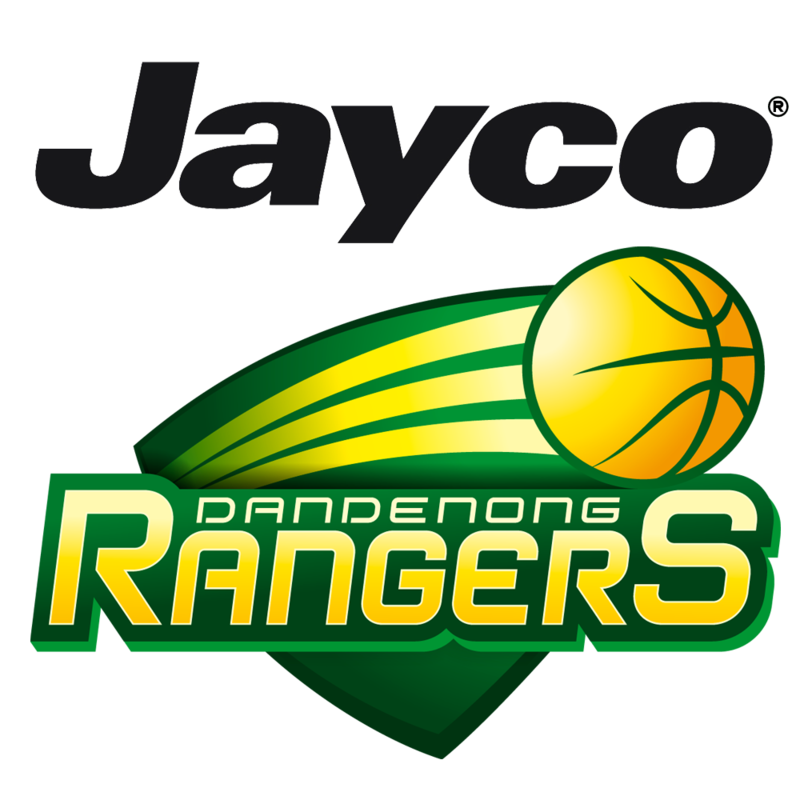 I’m super keen to be back for another season and to have another crack at a ‘ship,” she said. Greaves, who has a long history playing in SEABL; starting out with the Knox Raiders, will re-join the Sydney Uni Sparks this April for their second season in the league. There will be plenty more player signing news over the coming weeks, so keep an eye out on our website, Facebook, Twitter and Instagram. Click HERE to be one of the first to receive information regarding 2018/19 memberships.